You guys are all over the place, server-wise. Topic: Diablo III is over us ! 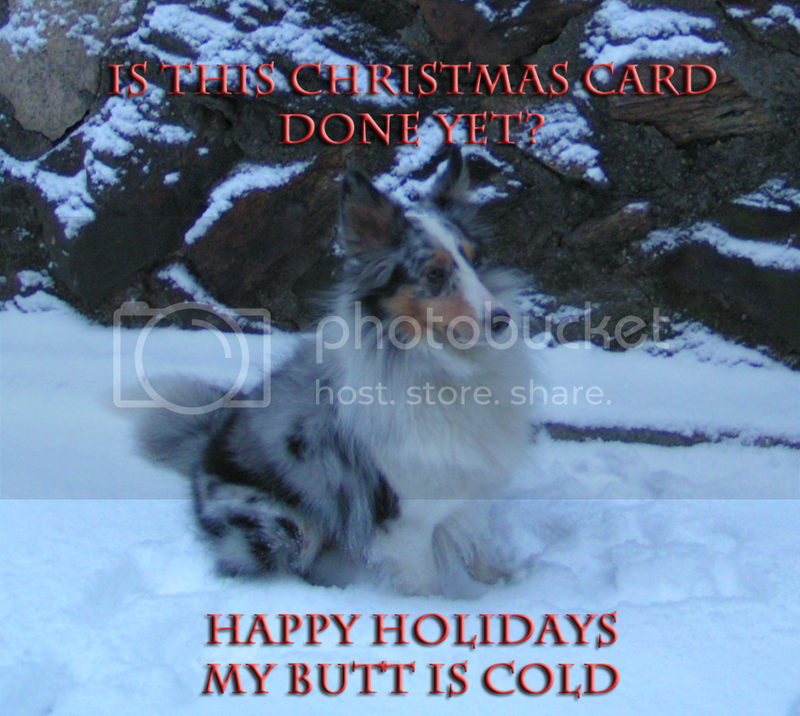 Or as my dog would say: Bah, humbug. The way you make it sound . 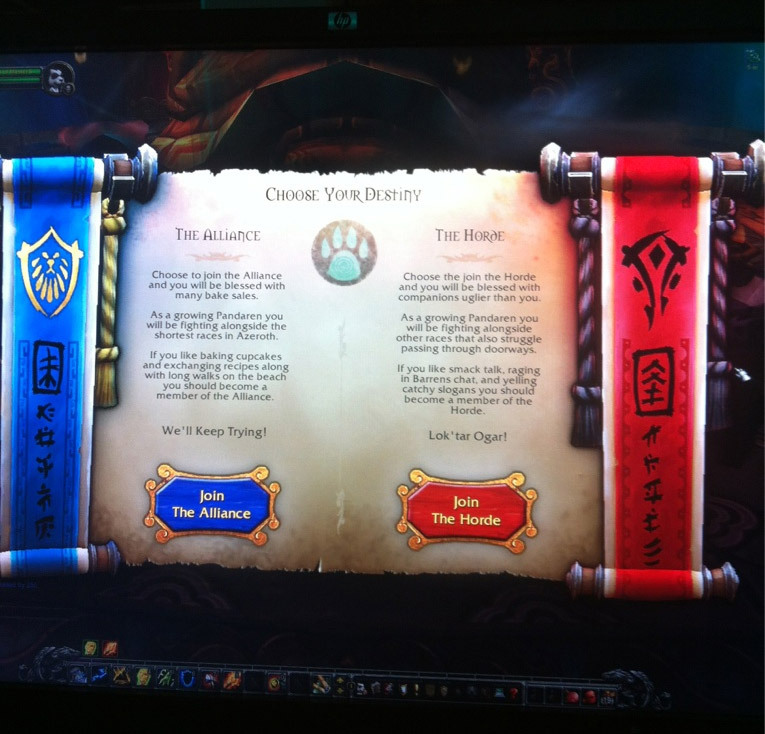 . .
Did you see the faction choosing screen? While "yes" was my answer for the longest time I've also been looking at GW2 and it's starting to look better actually. I'll have to wait till I can buy my next computer regardless as I can't run either. Topic: Transmogrification - Yay or Nay? Damn, turns out I only have the Claw of Molten Fury. SSC/The Eye and some Hyjal trash for me in the future it seems. T5 or T6 shaman for the win yo! Ah, the Yoggscast. They're awesome, in a very annoying sort of way. I really liked them in in the TB and Yoggscast Magicka adventures.